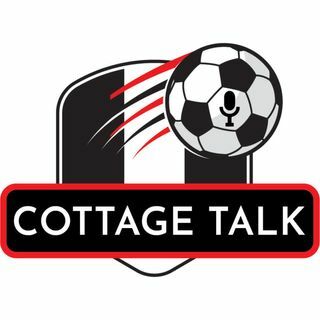 In this episode, we shared our "initial reactions" to Fulham's 1-1 draw with Wolves at Craven Cottage. Co-hosts Emilio Di Nello and Max Cohen were at the match, and they gave their views, which included what they thought was the turning point in the second half. You can also listen to the show at Friends Of Fulham.